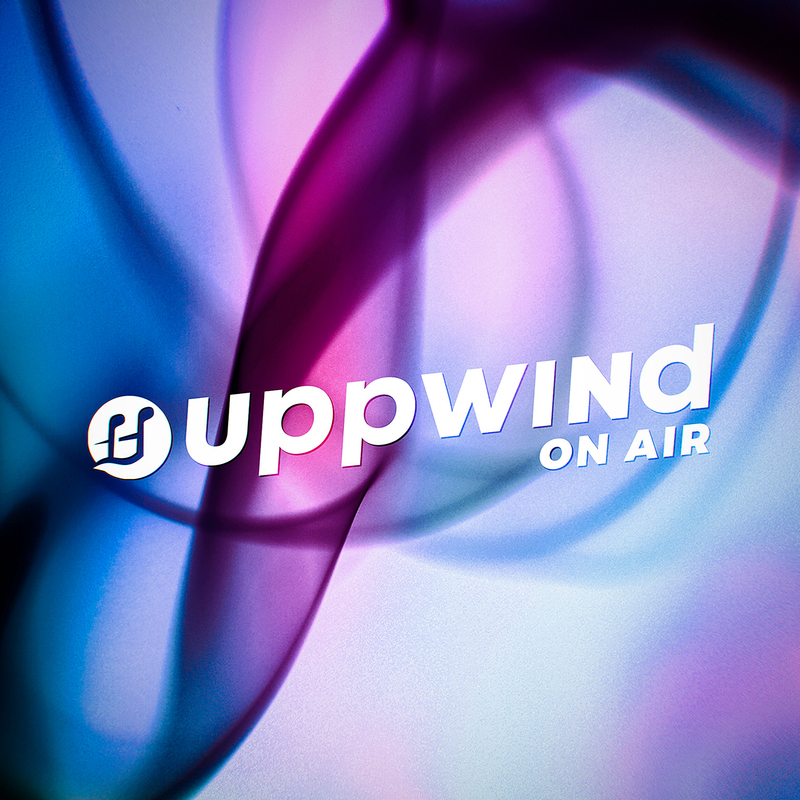 Parisian producer Uppermost dropped a sultry compilation earlier this month titled, ‘Uppwind On Air’. The 16-track compilation, filled to the brim with heavyweights like Digitalism and Satin Jackets, is out on his own imprint Uppwind Records. You can count on it to take you on a journey built through different moods clearly curated to perfection. If this is what we can expect from the label in the future, we’ll be keeping our eyes peeled. Enjoy “Days and Nights” feat. Jack Lena after the jump and stream the compilation on Spotify now.